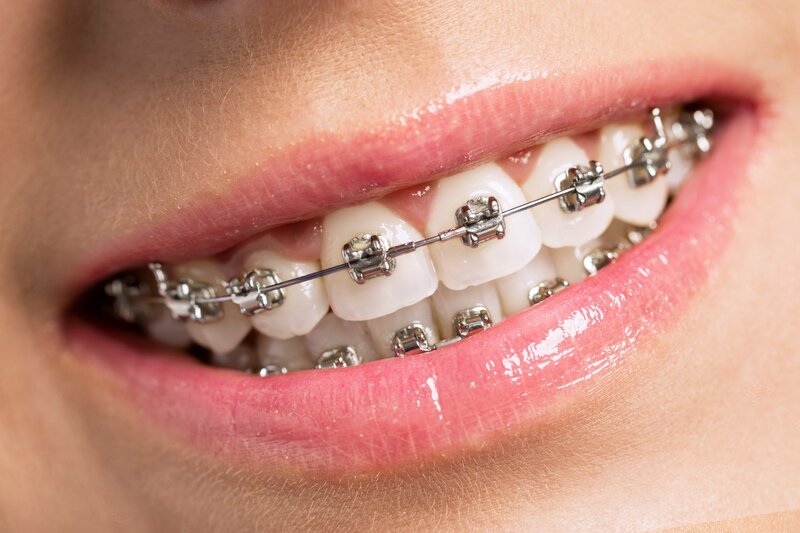 At Aqua Smiles Dental, we provide orthodontic treatments that will help you achieve a beautiful smile. 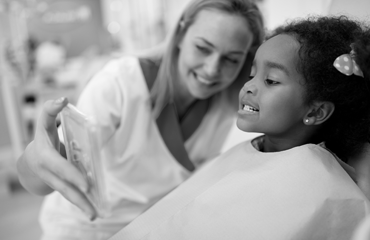 We provide individual consultation to deliver the right orthodontist solutions for your complex oral needs. When it comes to health, prevention is much better than cure. 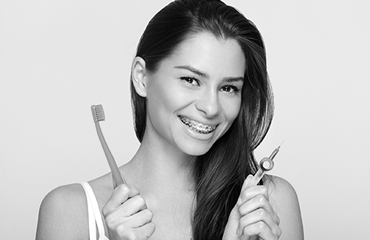 We provide early orthodontic intervention which may reduce the likelihood of major issues and negate the need for braces in future. 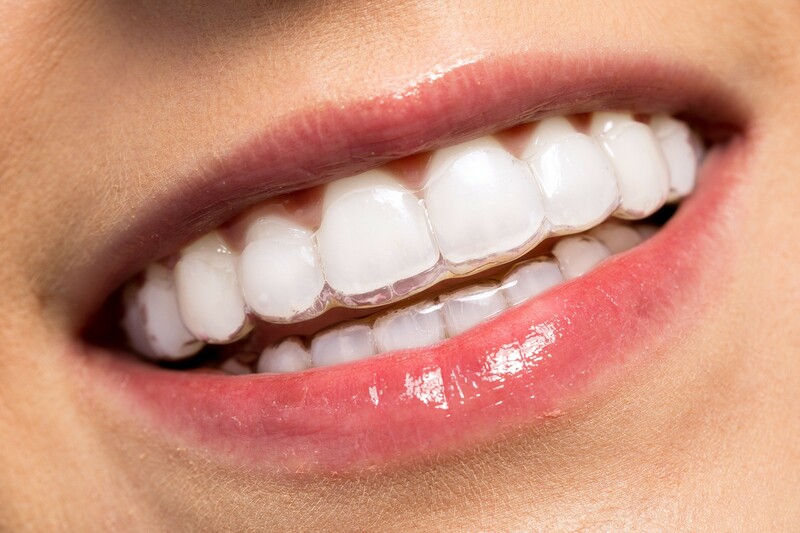 We incorporate individualised orthodontics by designing and customising every single metal bracket to your tooth which ensures your traditional braces treatment is fast, effective and efficient. 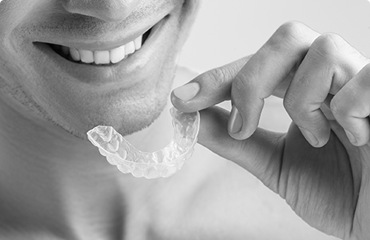 Invisalign is a type of clear removable aligners than can effectively and successfully straighten your teeth. Advancement in technology has made Invisalign virtually invisible.